We have a selection of 19 remarkable articles in 5 countries in March 2014: France, Spain, Sri Lanka, UK, USA. 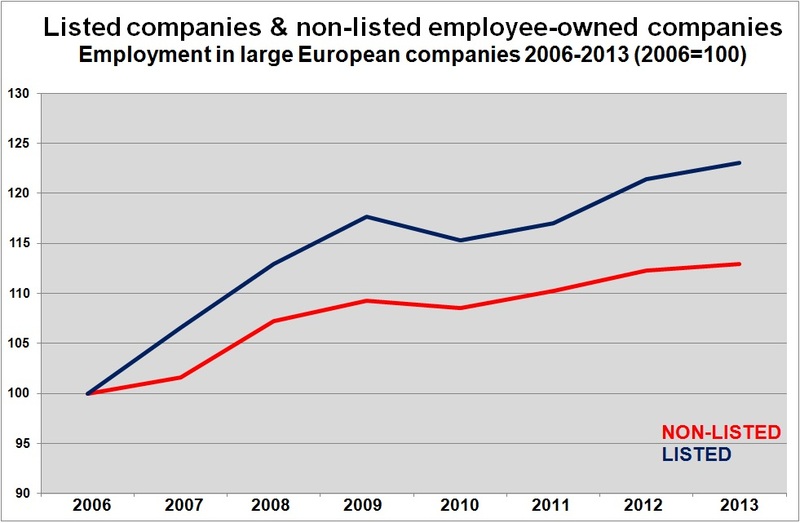 France: Central role for employee share ownership in Bouygues in case of a takeover on SFR. New employee share plan for Natixis. New governance for Peugeot, including both employees' and employee shareholders' representations on board. Cancela is a successful workers' cooperative in the building industry. Spain: The crisis of Mondragon, in search for new strategy. Decisive hours. Sri Lanka: Voting rights of employee share ownership plans (ESOPs) will have to go to the workers themselves from 2015. UK: “As the UK government gets ready to introduce tax exemptions for employee ownership trusts, it is great to see the staff choosing this model.” The government moves to double the sharesave monthly savings limit from £250 to £500, but who is likely to take advantage of the new limits? Worker-owned firms in Scotland 'more successful', new research has found. 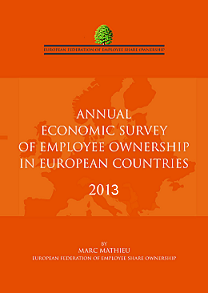 The major role that employee ownership can play in improving productivity in the public sector. USA: The ESOP Association expressed disappointment once more over a provision in the 2015 budget. Worker co-ops: Like ESOPs, but better. A set of new ESOP companies.